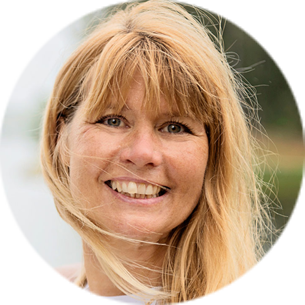 Pia-Maria has 25 years of consultant experience from large Swedish and international companies within HR, leadership and organization transformation. Pia-Maria is also the founder of the company GreenBullet and the global network Agile People. She is a frequent lecturer at conferences and different types of networks.